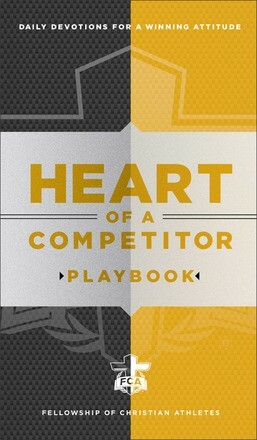 As a competitor you train, compete, and give your all in order to succeed in your sport. Yet to be the best God has created you to be, you must also train your heart. 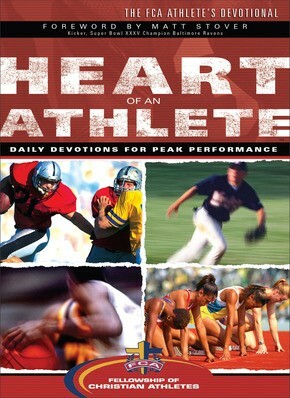 Whether you&apos;re an athlete or a coach, this pocket-sized devotional offers you 31 powerful devotions written by competitors, for competitors. 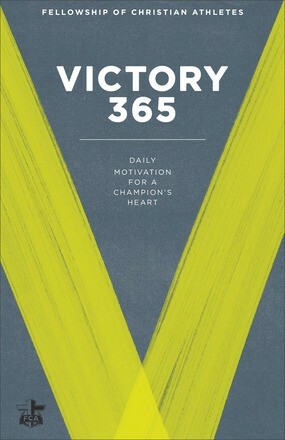 Through their wise words, you&apos;ll gain insight into handling daily challenges and keeping God at the center, not only in your athletics but in every other area of life as well. Includes study questions and space to record your thoughts. Fellowship of Christian Athletes is touching millions of lives... one heart at a time. Since 1954, FCA has challenged coaches and athletes on all levels from youth to professional to use the powerful medium of sports to impact the world for Jesus Christ.